Northeast: existing-home sales climbed 8.6 percent to an annual rate of 760,000, and are 11.8 percent above a year ago. Median price: $256,500, up 4 percent from a year ago. Midwest: sales rose 2.3 percent to an annual rate of 1.31 million in September, and are 12 percent above September 2014. Median price: $174,400, up 5.4 percent from a year ago. South: sales increased 3.8 percent to an annual rate of 2.21 million in September, and are 5.7 percent above September 2014. Median price: $191,500, up 6.2 percent from a year ago. West: sales rose 6.7 percent to an annual rate of 1.27 million in September, and are 9.5 percent above a year ago. Median price: $318,100, which is 8 percent above September 2014. Existing-home sales were on the rise last month, posting a strong gain after a decline in August, according to the National Association of REALTORS®’ latest housing report released Thursday. All four major regions of the U.S. saw sales gains in September. Existing-home sales – which are completed transactions of single-family homes, townhomes, condos, and co-ops – rose 4.7 percent in September month-over-month to a seasonally adjusted annual rate of 5.55 million. Sales are now 8.8 percent above a year ago, NAR reports. A slight moderation in home prices mixed with mortgage rates remaining below 4 percent is giving a boost to home sales, says Lawrence Yun, NAR’s chief economist. 1. Home prices: The median existing-home price for all housing types in September was $221,000 -- 6.1 percent higher than September 2014 ($209,100). September’s price increase marks the 43rd consecutive month of year-over-year gains. 2. Inventories: Total housing inventory at the end of September fell 2.6 percent to 2.21 million existing homes available for sale. Inventories are now 3.1 percent lower than a year ago (2.28 million). At the current sales pace, unsold inventory is at a 4.8-month supply, down from 5.1 months in August. “Despite persistent inventory shortages, the housing market has made great strides this year, backed by an increasing share of pent-up sellers realizing the increased equity they’ve gained from rising home prices and using it towards trading up or moving into a smaller home,” says Yun. “Unfortunately, first-time buyers are still failing to generate any meaningful traction this year.” First-time buyers dropped to 29 percent of sales in September, following a climb to the highest share of the year in August at 32 percent. 3. Days on the market: Properties stayed on the market for an average of 49 days in September – up from 47 days in August but below the 56 days in September 2014. 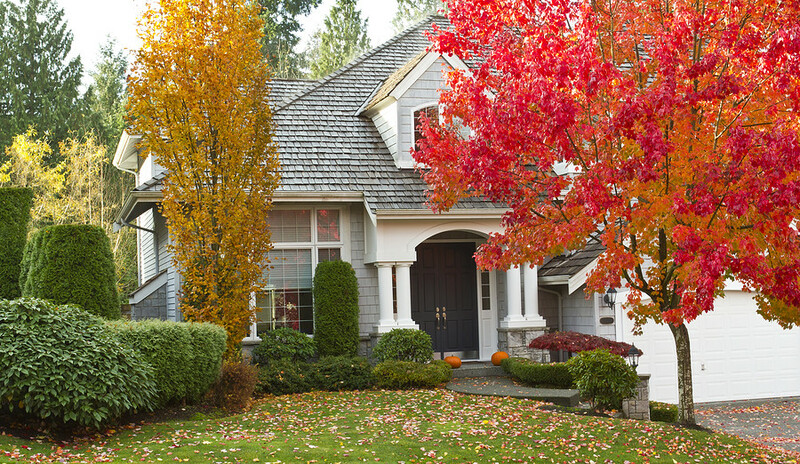 Thirty-eight percent of homes sold in September were on the market for less than a month. Short sales were on the market the longest at a median of 135 days in September; foreclosures sold in 57 days; and non-distressed homes took 48 days. 4. Distressed sales: Distressed sales – which include foreclosures and short sales – held steady for the third consecutive month at 7 percent in September. A year ago, distressed sales comprised 10 percent of sales. Six percent of September sales were foreclosures and 1 percent were short sales (the lowest since NAR began tracking in October 2008). On average, foreclosures sold for a discount of 17 percent below market value in September, while short sales were discounted 19 percent. 5. All-cash sales: Buyers bringing all-cash to closing rose to 24 percent of all transactions in September – up from 22 percent in August. Individual investors, who account for the bulk of cash sales, purchased 13 percent of homes in September, up from 12 percent in August. However, investors’ share of sales is down from 14 percent a year ago.